The Defense Acquisition University provides mandatory, assignment-specific and continuing education courses for military and civilian acquisition personnel within DOD. Its mission is to provide a global learning environment to support a mission-ready defense acquisition workforce that delivers and sustains effective and affordable warfighting capabilities. 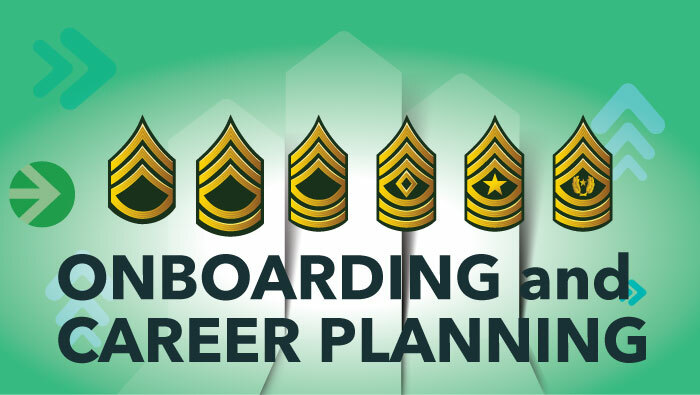 Army Acquisition Workforce (AAW) members are required to complete ethics training every calendar year. Options to meet the requirement include: Attend any installation or organizational judge advocate general-sponsored ethics training (ETH 004); Overview of Acquisition Ethics (CLM 003) – DAU Continuous Learning Module; Ethics at Work (HBS 415) – DAU Continuous Learning Module; or watch the 16-minute DAU online Ethics Video (ETH 004). The tuition assistance program primarily supports the educational requirements in the Defense Acquisition Workforce Improvement Act (DAWIA) for permanent civilians and Military Occupational Specialty (MOS) 51 Contracting (51C) Non-Commissioned Officers (NCOs). ATAP also funds required courses towards Army Acquisition Corps (AAC) membership or acquisition/business related courses towards a bachelor’s or master’s degree. 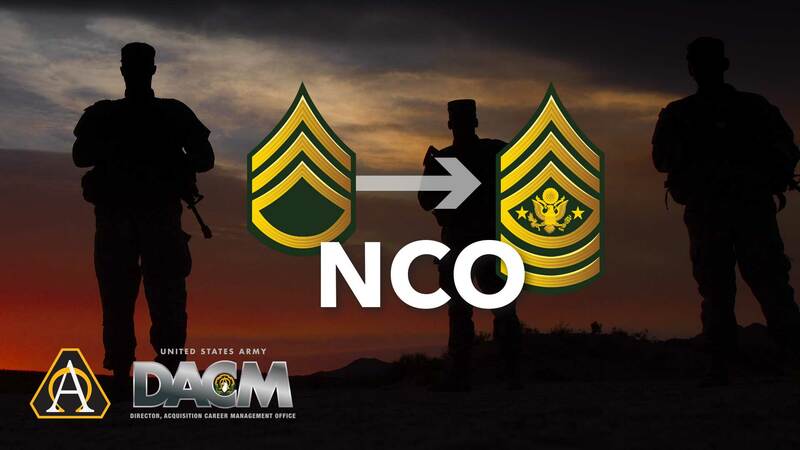 The DCP provides opportunities for 51C NCOs to complete a bachelor’s degree while continuing to receive full pay and authorized benefits. 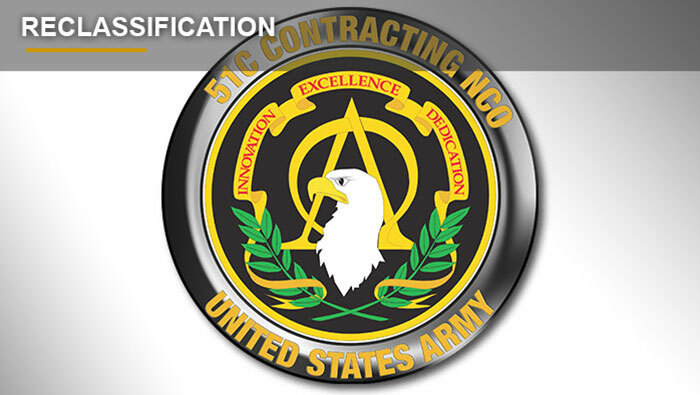 Active Component 51C NCOs seeking to complete a degree program that will enhance their performance as Contracting NCOs. 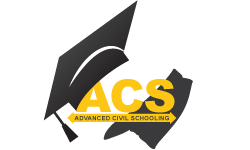 NCOs that have not attended ALC prior to reclassification into MOS 51C will receive credit for ALC upon graduating the basic course in Huntsville, Alabama. NCO’s that are eligible will be selected by HRC Schools Branch to attend MLC in various locations.